Welcome to the Friends of Rowsley School section. 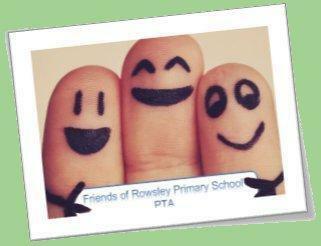 Friends of Rowsley School are a PTA that work hard to help raise funds to support the school. All parents are automatically members of the Friends of Rowsley School when their child joins the school. We want to support children across the school to maximise their opportunities for class trips, young voices, year 6 leavers celebrations and much more. This year we have another chance to make more memories for our children but we need to raise the money that will allow those extras. We raise money through our events and donations from parents are extremely important. You can donate time, raffle prizes or an item to go on a stall. The committee meets on a regular basis once or twice a term for the planning of an event. Our next fundraising event which is very special and magical is our Christmas fair which is held on Friday 8th December at 3pm. We would warmly welcome any additional offers of help, particularly parents who would like to help run our friendly committee.